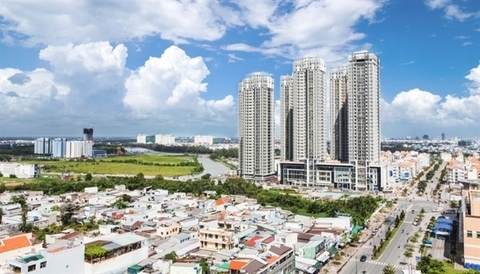 The State Bank of Vietnam (SBV) has asked the relevant agencies and banks to ensure strict control over real estate credit, especially in localities known to show signs of land fever, the local media reported. 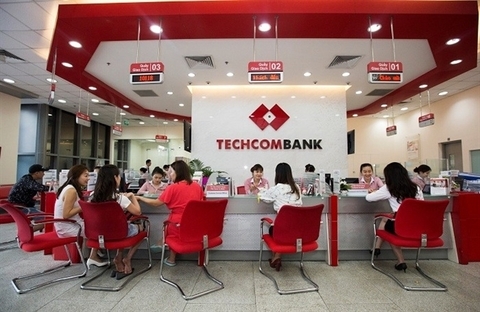 According to a document guiding the banking sector's lending operations in 2019, the central bank asked its branches in provinces and cities nationwide to monitor the local real estate market and banks’ real estate loans. The central bank requested them to watch out for those areas showing signs of land fever. 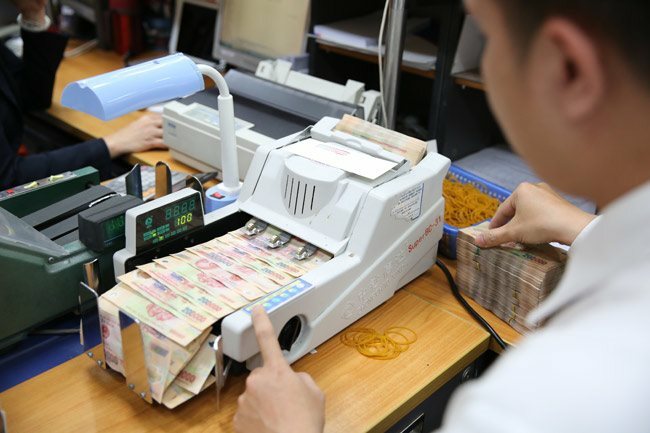 In case of abnormal volatility in the market, the local branches of the central bank must conduct a review and report to the central bank governor. Besides this, the relevant agencies must enhance inspection and control over credit, especially for property and consumer loans, at banks and finance companies. The lending process must be safe and effective. Regarding banks, the central bank insisted that the expansion of credit activities must go along with credit quality improvement. 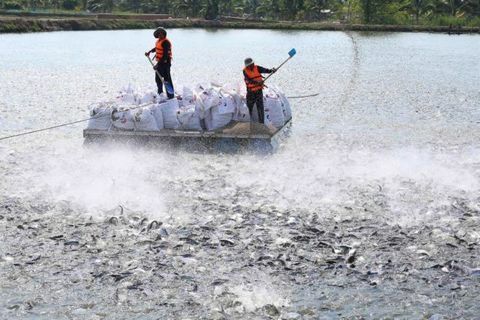 Banks must focus on borrowers with production and business plans, especially those in prioritized sectors, and who have suitable solutions to meet customer demands and contribute to the fight against loan sharks. In addition, banks must set up 2019 lending plans in tandem with monetary policy. Banks have to ensure safety in their operations and make regular reviews of the lending situation in each sector to revise their credit programs. Lastly, lenders must strictly control credit for risky sectors, consumer loans and credit for customers with large outstanding loans. 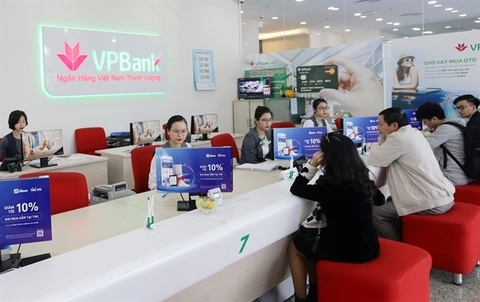 Recently, SBV allocated different credit growth quotas to local banks. Those being restructured are subject to loan growth rates as low as 7% while those meeting Basel II standards have higher credit growth quotas, according to Tuoi Tre Online newspaper. This year, the banking system's credit growth rate is targeted at some 14%.